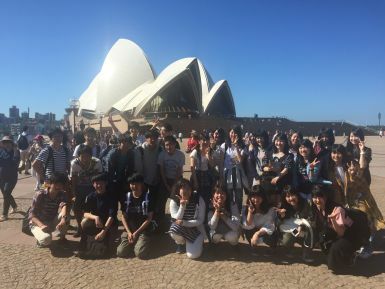 Every year our school sends a bunch of students out to Australia on the Homestay program. Lately the groups number approximately 50 students or more. We have been doing this homestay to an area called Bathurst for about 20 years. On top of that, we have students who study abroad for three months or six months or even one year. The number of students studying abroad increases every year. This year we will have about seven students go overseas. 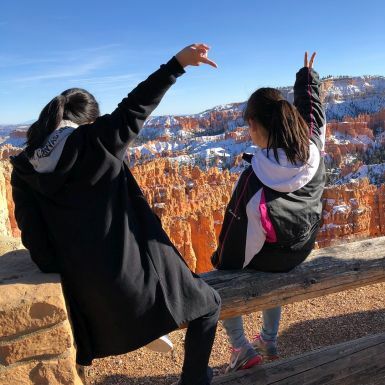 While that isn't an amazingly large number, we have more and more students who are asking us how to prepare for going overseas after they have finished high school. Some are doing it with their universities and some are doing it instead of going to a Japanese university. This year one of our students is hoping to go on to acting in North America. She wants to study acting there and in English! We really hope she can chase and achieve her dreams and we look forward to seeing her on the screen in the future! 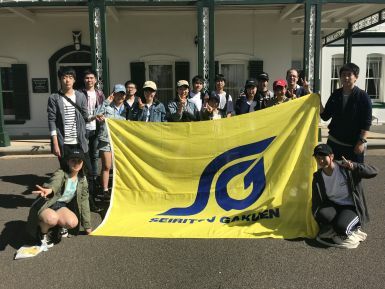 Good luck to all of the students who are stepping out beyond the Japanese border!